Ikea furniture may soon get a lot easier to put together. On Thursday, Ikea said it has acquired TaskRabbit, the on-demand marketplace for finding gig workers to carry out random tasks, such as doing handyman work, waiting in line and ... putting together Ikea furniture. Terms of the deal, which is expected to close in October, were not disclosed. But TaskRabbit, which operates in 40 cities in the United States, as well as London, will continue to function as if it were an independent company. It will still be able to strike up new partnerships with retailers and others outside of Sweden-based Ikea. Once the acquisition is complete, customers at Ikea locations in both the U.S. and in London will be able to take advantage of TaskRabbit taskers. With Ikea's large footprint -- it operates 357 stores in 29 countries -- Ikea said the partnership could expand to other countries soon. Related: Is this the future of IKEA? "We will be able to learn from TaskRabbit's digital expertise, while also providing IKEA customers additional ways to access flexible and affordable service solutions to meet the needs of today's customer," said Jesper Brodin, president and CEO of IKEA Group, in a press release. The deal has some precedent: The two partnered in November 2016 on a pilot program to make TaskRabbit available to IKEA customers in London for furniture assembly. Founded by Leah Busque in 2008, TaskRabbit had raised more than $37 million. 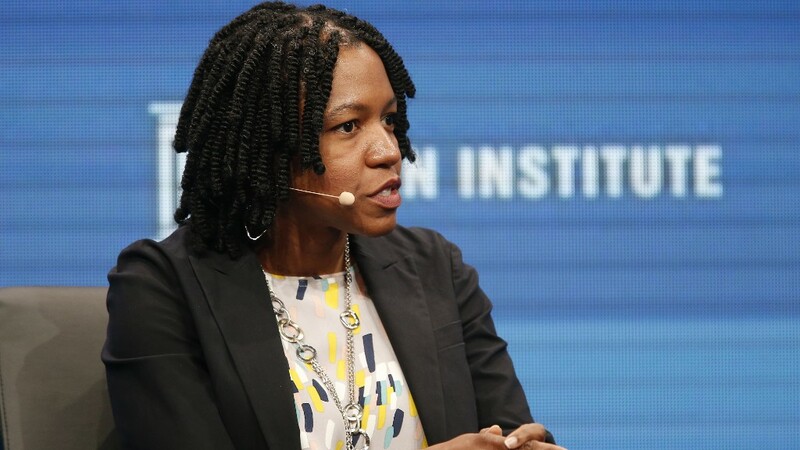 The company's current CEO, Stacy Brown-Philpot, and TaskRabbit's executive team have committed to staying with the company through the deal and beyond, according to a source familiar with the matter. The company will remain based in San Francisco.